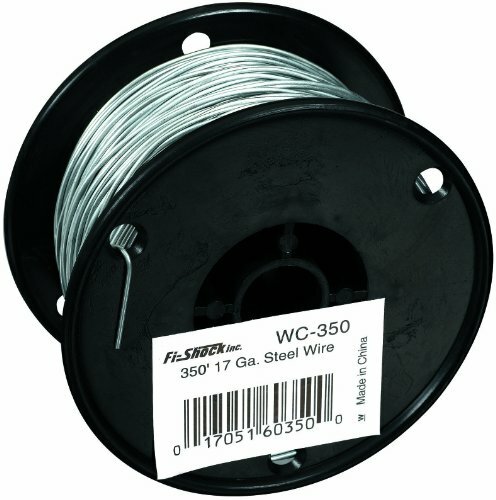 This Fi-Shock 350 ft 17 Gauge Steel Wire coil has 350 ft of 17 gauge wire. It has a breaking load of 125-145 lb and a tensile strength of 90,000-105,000 psi. Beyondsupply-20 Micron Stainless Steel Woven Wire 700 Mesh 316l Filter Filtration Oil Screen 12"x36"